The Bradco MM601 is designed for land clearing, pipeline and gas pipeline maintenance and DOT right-of-way clearing and maintenance. 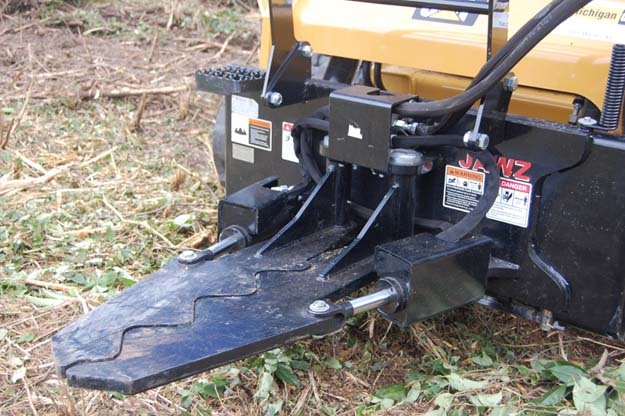 The MM601 can be configured to mount on skid steers and excavators for maximum versatility and is able to cut and mulch 8’’ standing trees. The MM601 is also available CE certified. Fixed hammers with reversible and replaceable carbide and claw teeth can be easily interchanged without needing to rebalancing the rotor. The synchronous belt drive system eliminates belt and drive sprocket slippage. 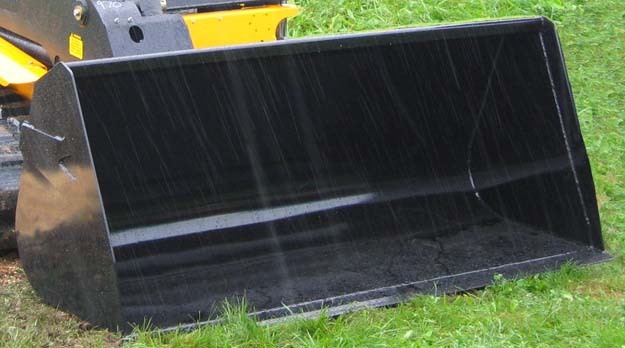 Heavy duty bent axis variable displacement piston motor offers better performance optimization and allows mulcher to be switched easily to other prime movers without having to change out hydraulic motors, belts, or belt drive sprockets/pulleys.